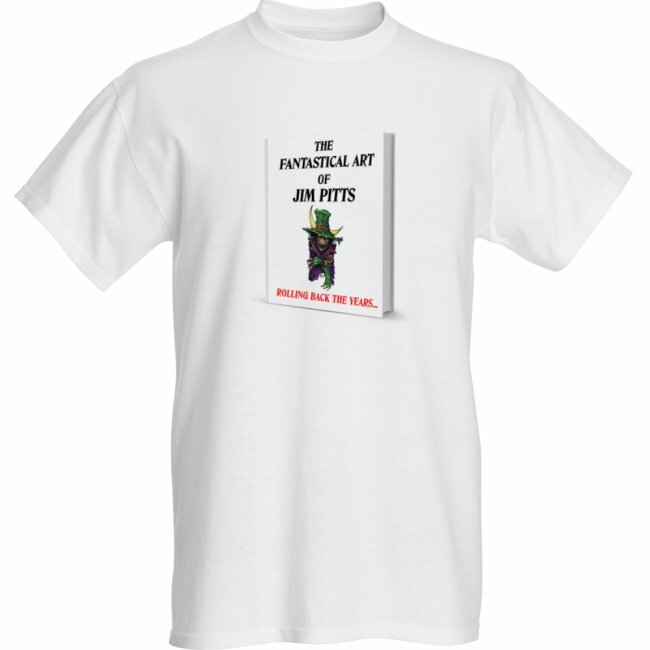 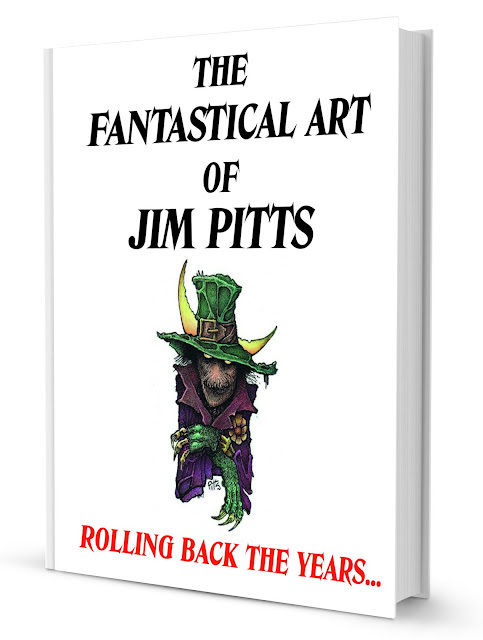 There are now just seventeen days to go on the pre-order offer on The Fantastical Art of Jim Pitts. Stocks of Carl Barker's collection of tales, Parlour Tricks, arrived today from the printer. 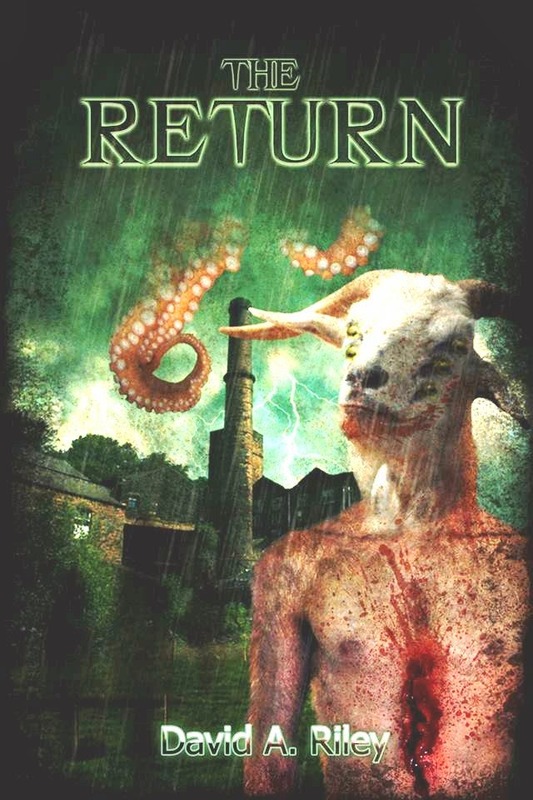 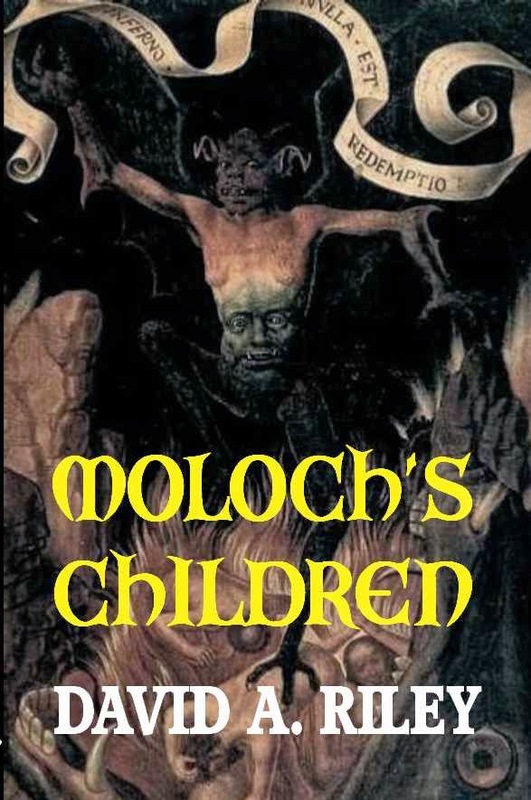 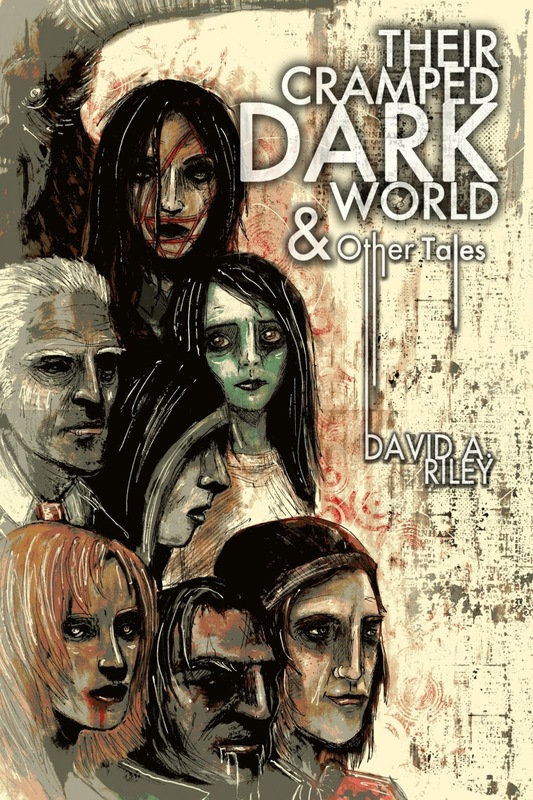 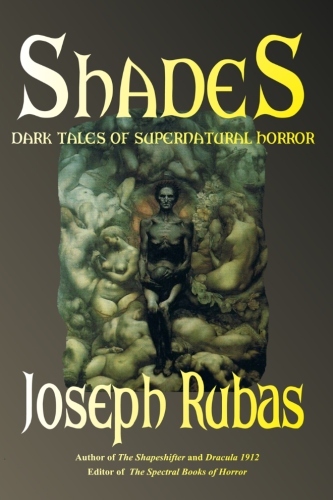 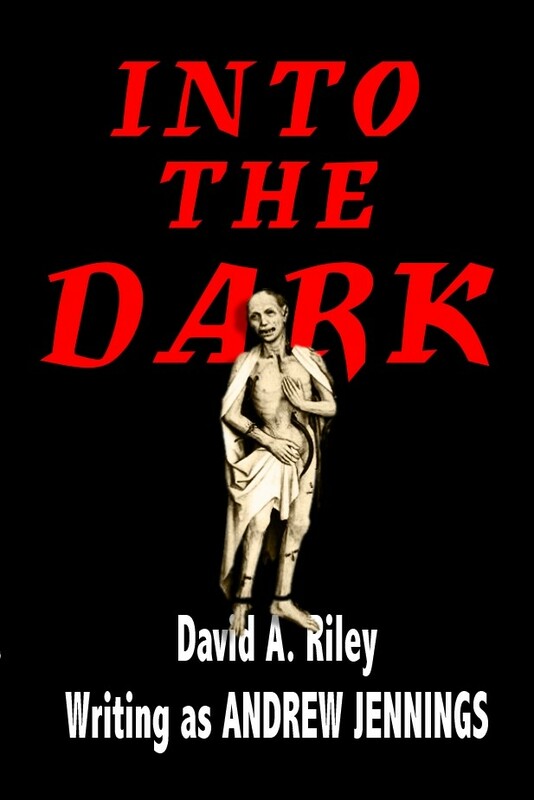 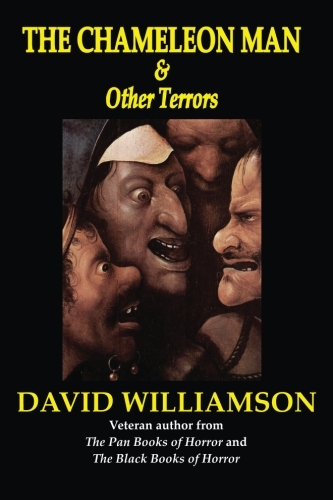 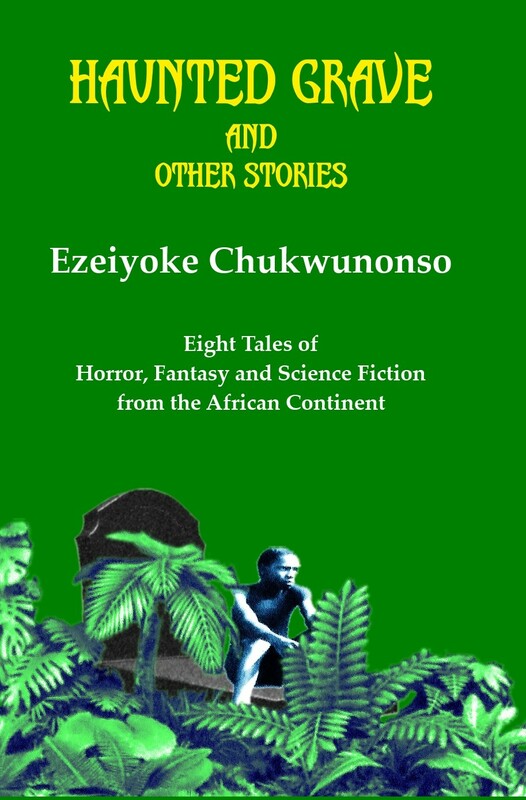 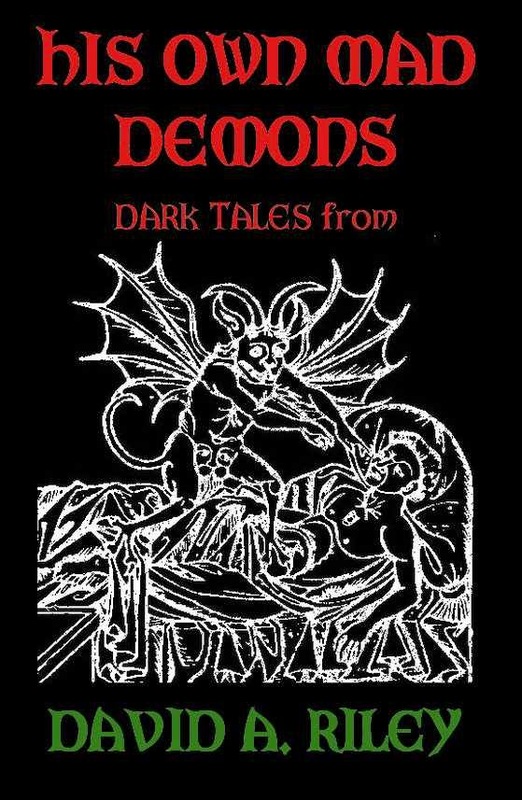 The outstanding cover is the work of artist Luke Spooner, who also did the cover for another PUP book, David A. Riley's Their Cramped Dark World and Other Tales. 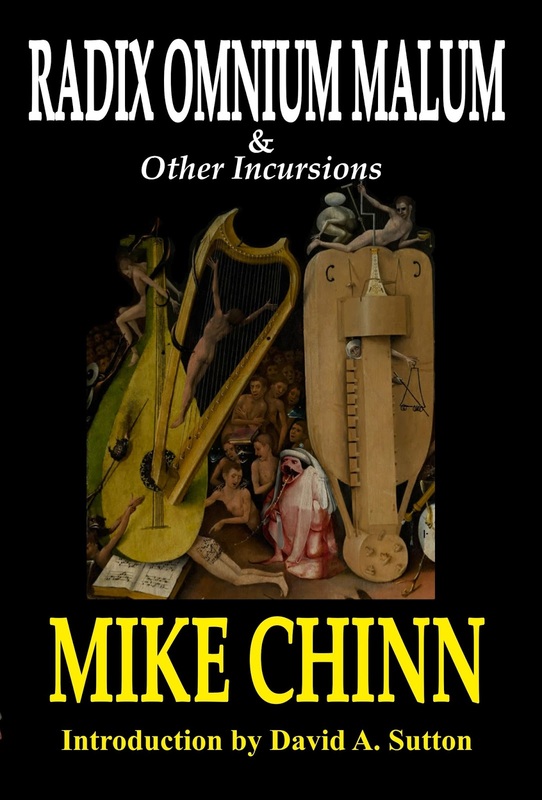 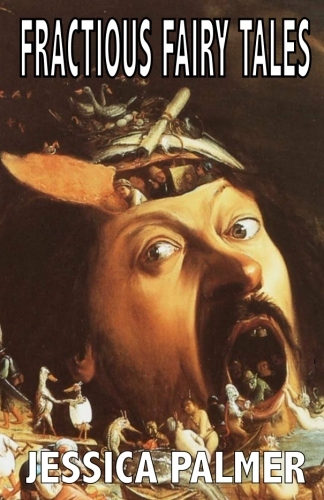 The latest collection of short stories from Parallel Universe Publications, close on the heels of Eric Ian Steele's Nightscape, is Parlour Tricks by Carl Barker. 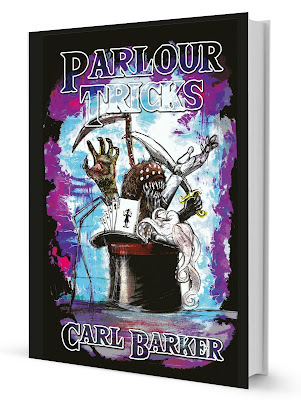 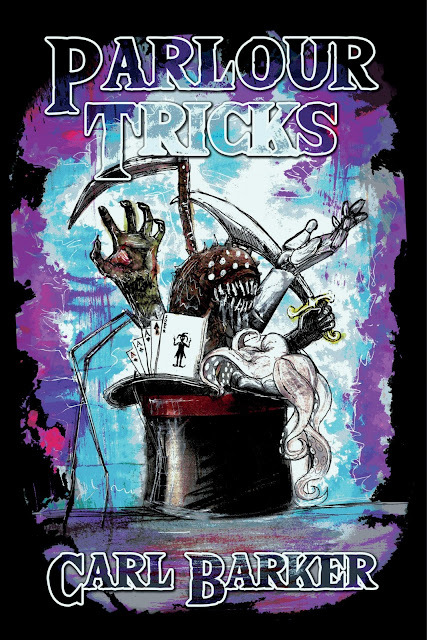 Parlour Tricks is available as a hard cover book, priced £20.00. 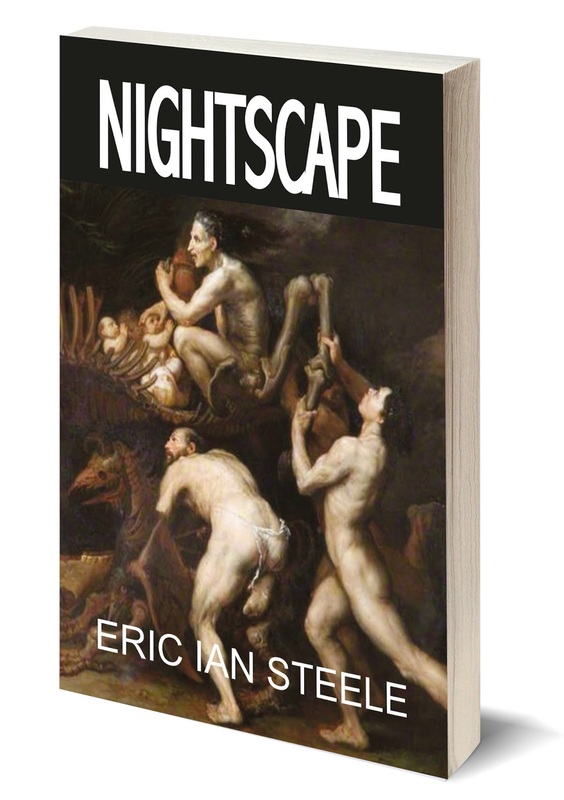 Nightscape by Eric Ian Steele is now available on amazon, Barnes & Noble and Wordery, as well as direct from us, both as a paperback and in hardcover. 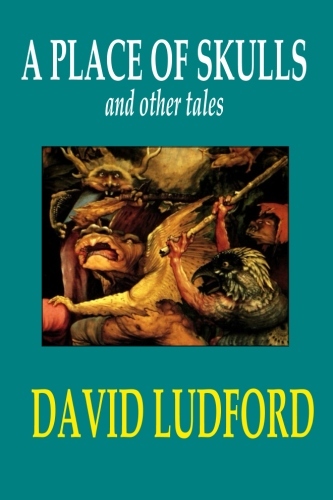 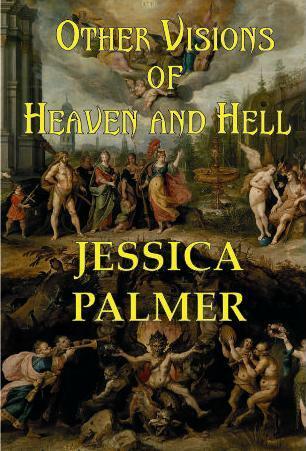 The hardcover version is £20.00. 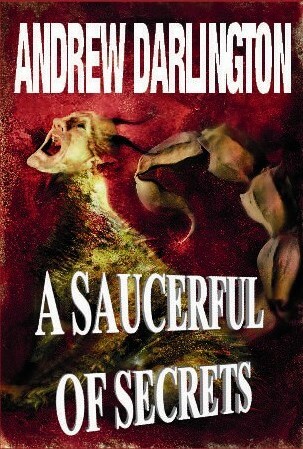 The paperback is £9.99. 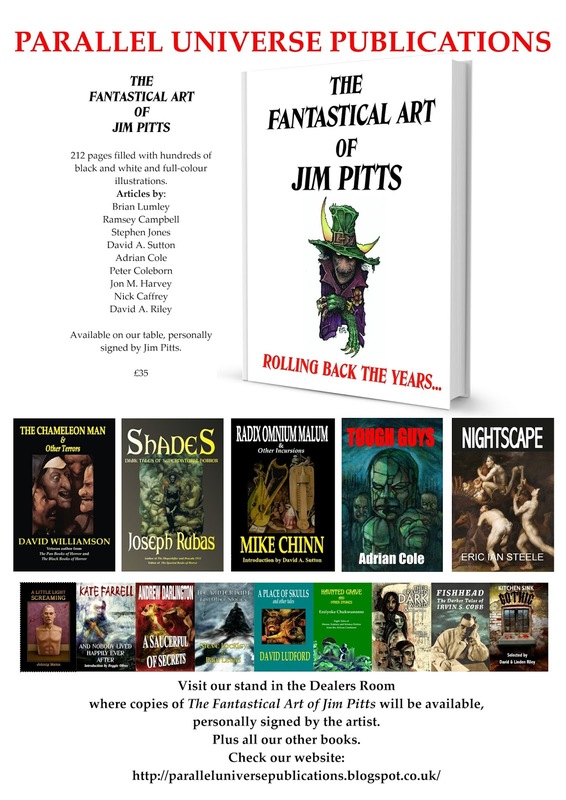 Below is the full-page advert that has been sent off for inclusion in this year's FantasyCon programme, the main emphasis being on the launch of The Fantastical Art of Jim Pitts, though our other new books aren't being neglected, all of which will be available on our stand. 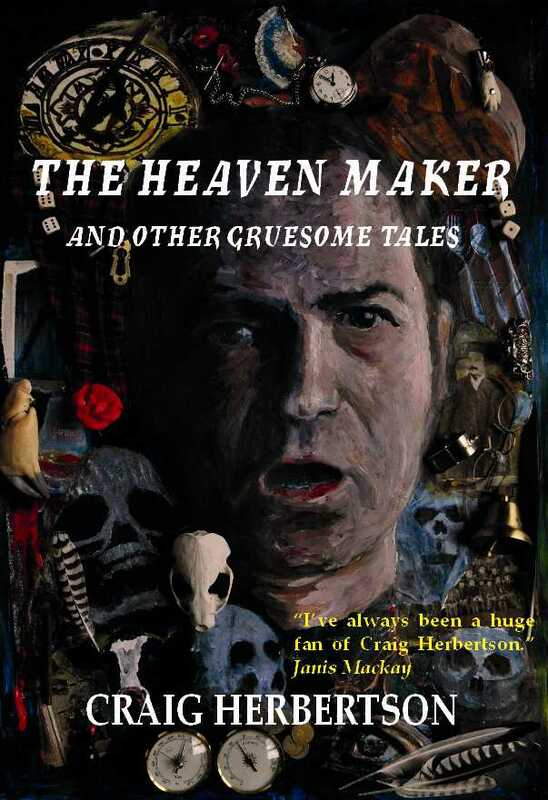 Both Jim and I are looking forward to meeting any of you who are attending this event, which is over the weekend of the 29th September till the 1st October in Peterborough. 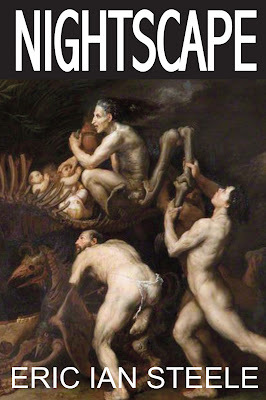 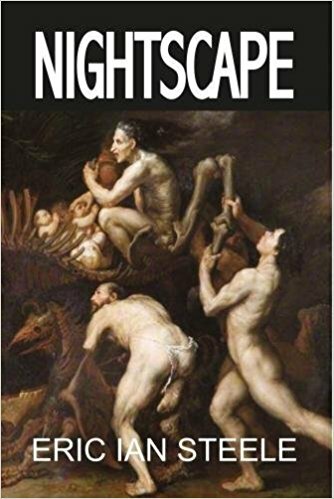 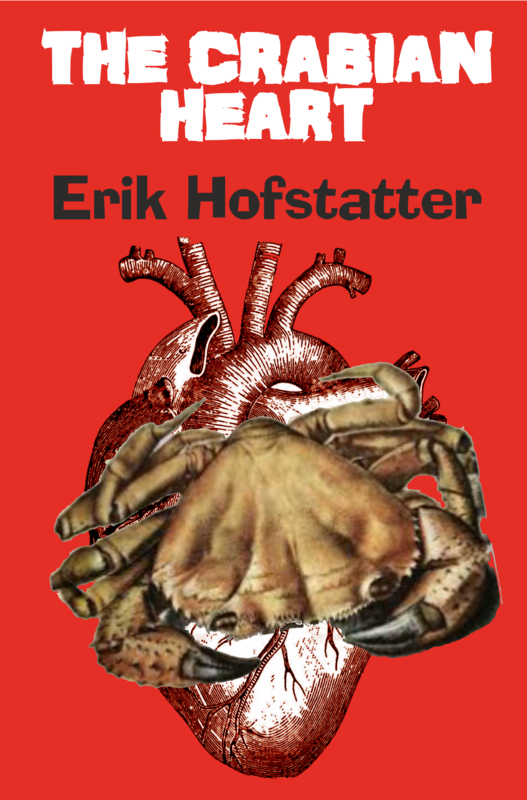 As well as the hardcover version of Eric Ian Steele's horror/SF story collection, Nightscape, a trade paperback version (£9.99) will also be available within the next few days. As a screenwriter, Eric's latest movie, The Student, will be out soon, starring Alica Leigh Willis and Blake Michael. 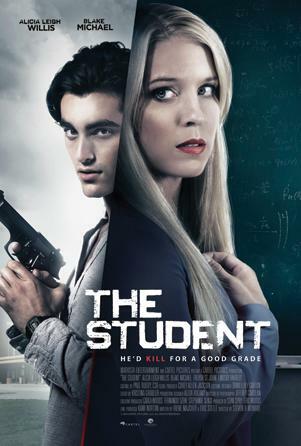 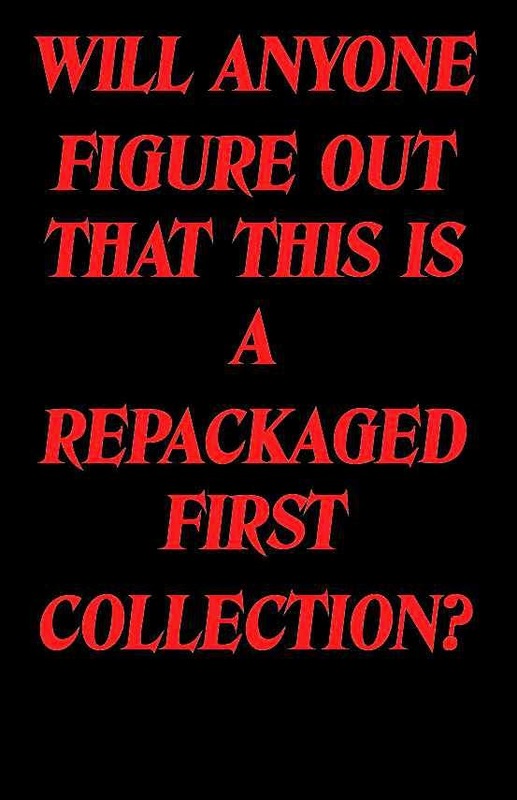 Below is the poster from this movie. 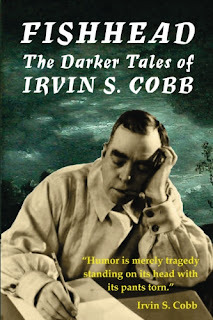 Adrian Cole's Tough Guys gets a favourable review by Brian J. Lewis on The Horror Review website. 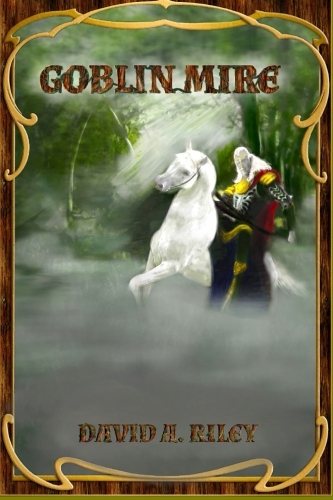 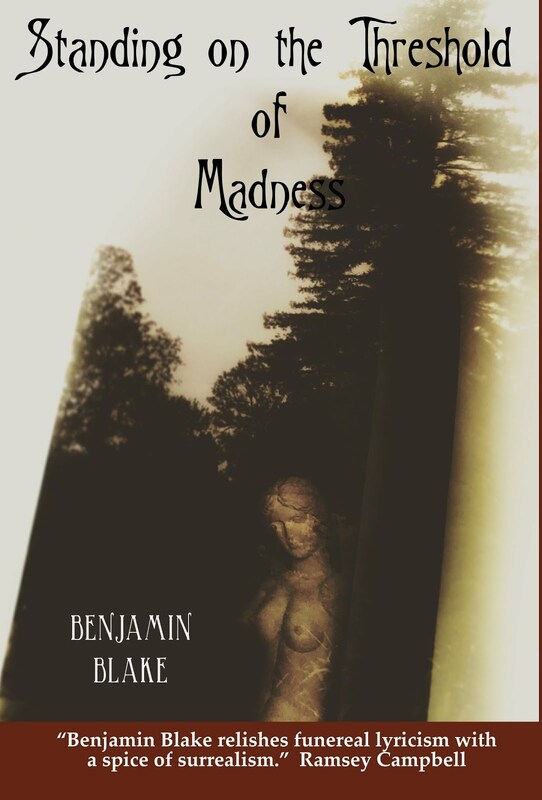 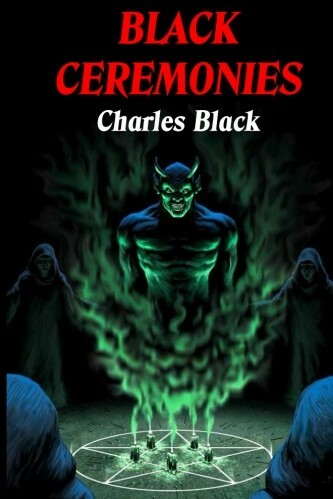 "Do you like adventure stories with a supernatural twist? 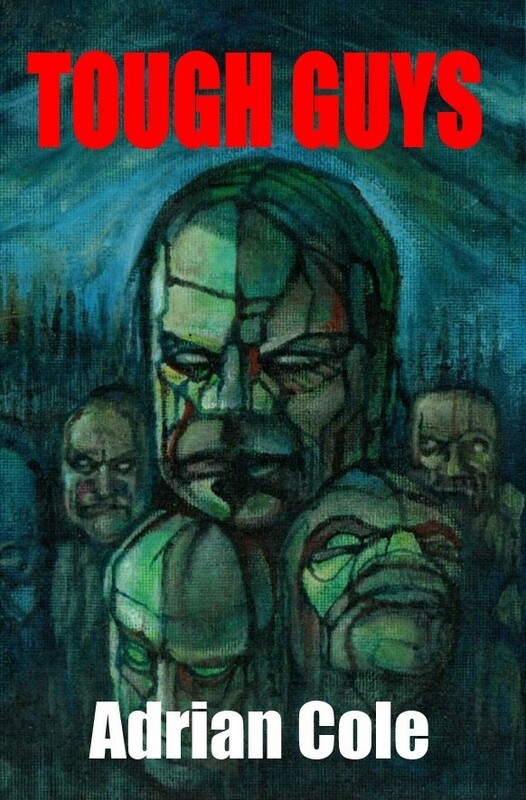 Then Tough Guys by Adrian Cole might be exactly what you’re after. 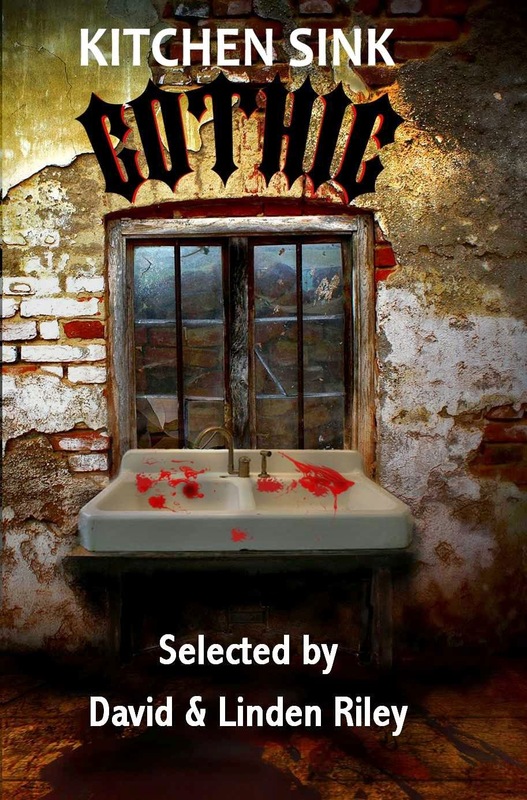 Cole gives us four stories to enjoy in this volume that show us four very different types of tough guy." 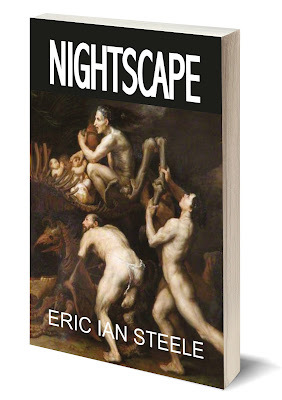 Click onto the link above to read the full review. 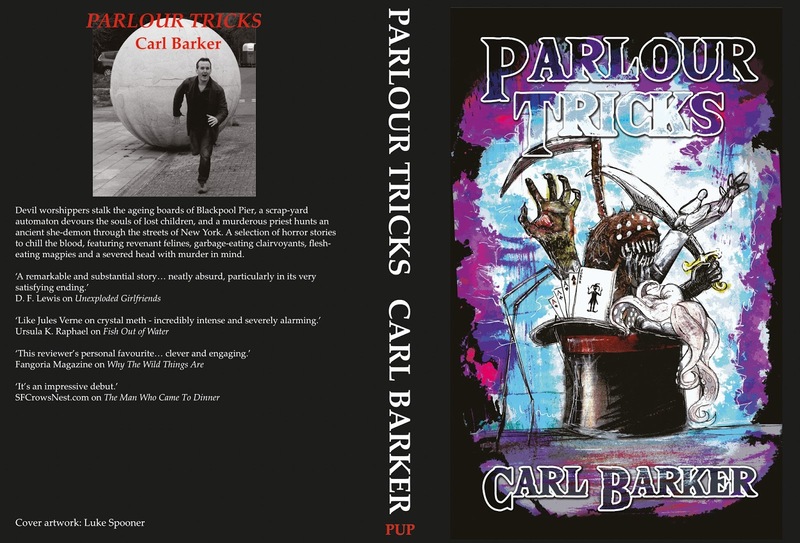 Parallel Universe Publications to be at Sledge-Lit 3 in Derby on 25th November. 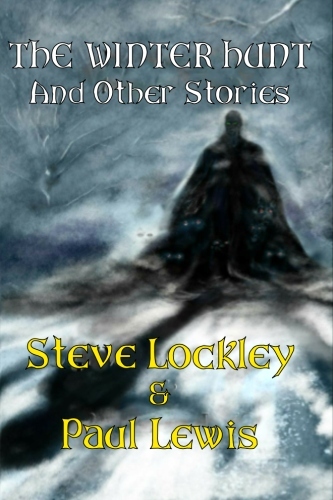 For the first time Parallel Universe Publications has booked a stand at Sledge-Lit 3 in Derby for the 25th November. 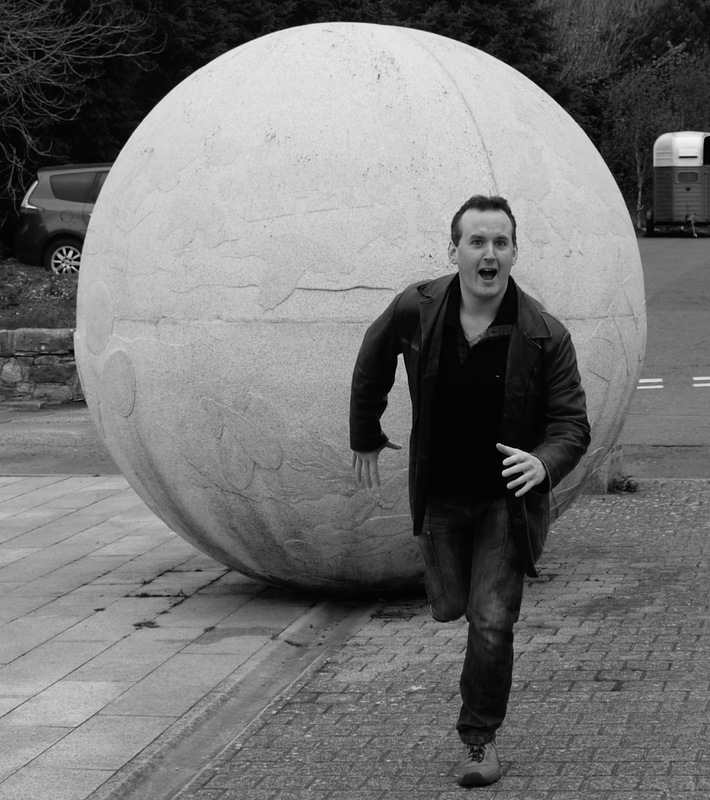 First confirmed Guest of Honour is Alison Littlewood. 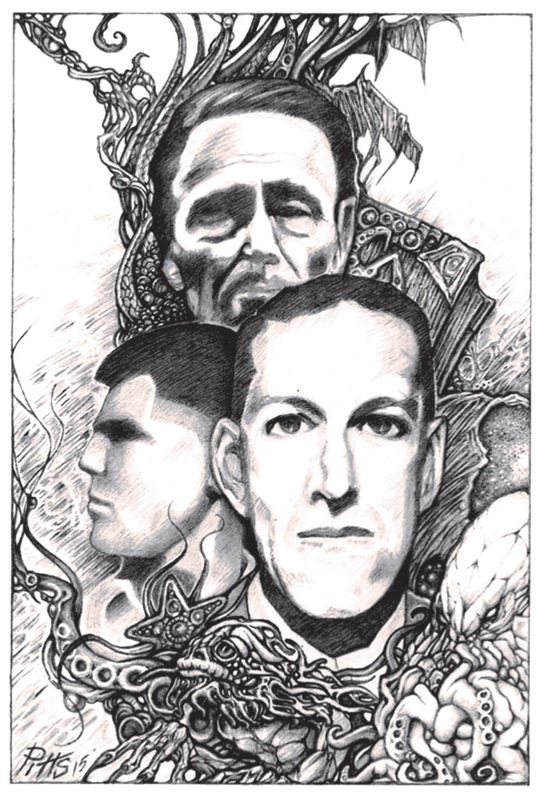 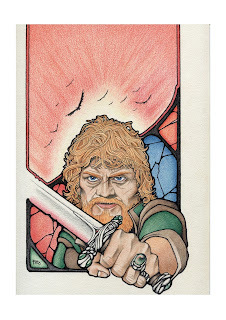 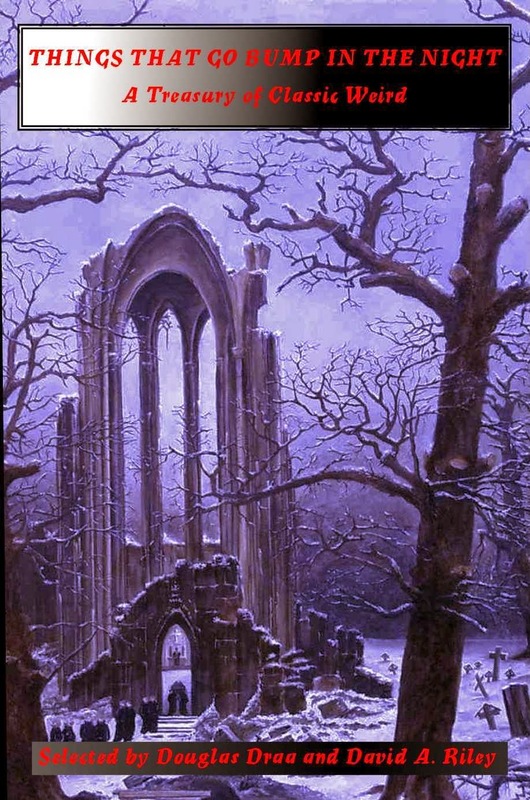 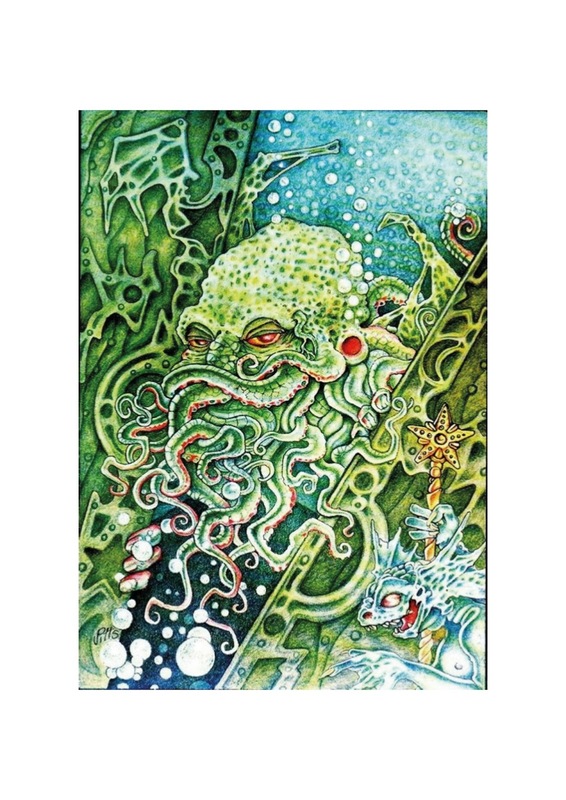 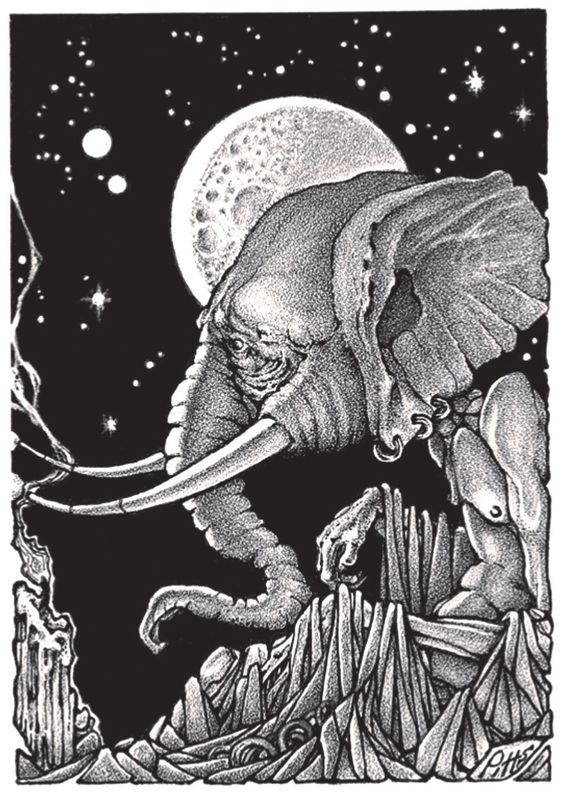 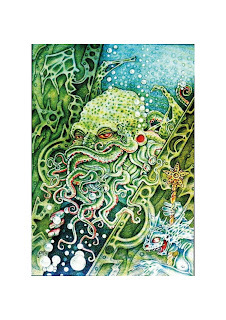 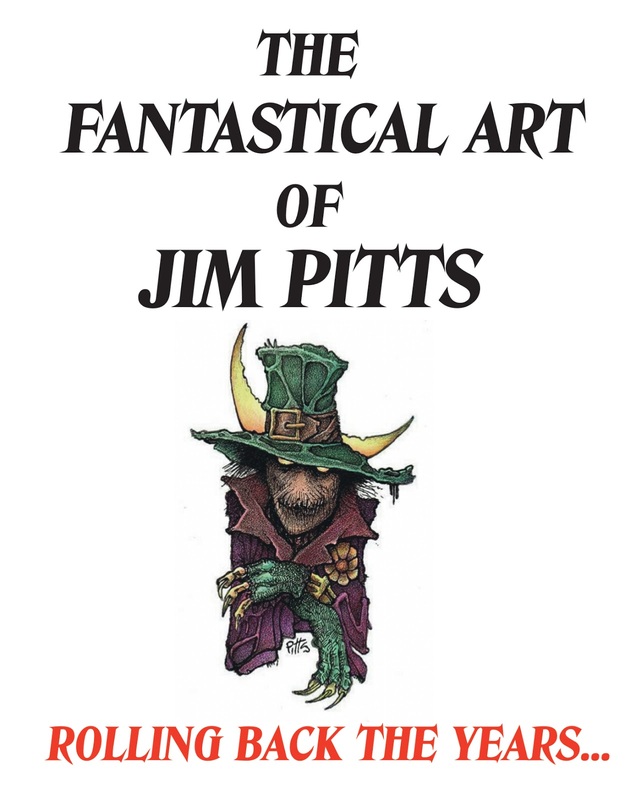 All our books will be available, including The Fantastical Art of Jim Pitts. 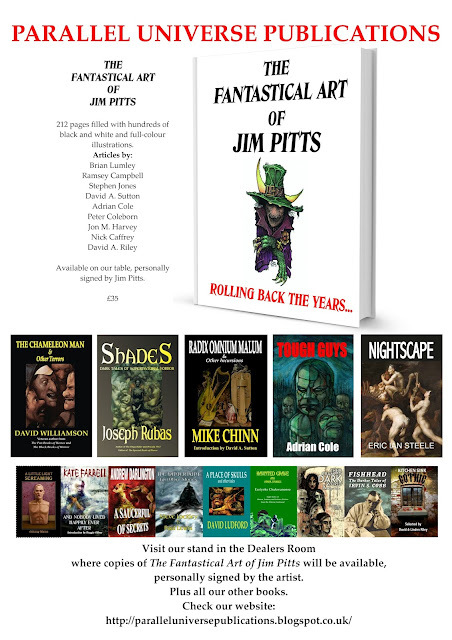 Manning our stand will be Jim Pitts and David A. Riley.